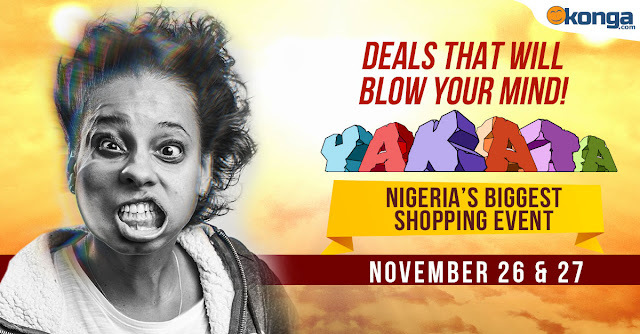 Konga Black Friday 2015: Countdown to the Biggest Online Sale! Christmas is fast approaching and there’s no better way to celebrate it than shopping products at a massively discounted price of up to 90% off the original price. This is a once in a year opportunity to Nigerians to leverage on the power of the largest online store, Konga to shop with ease and happiness. 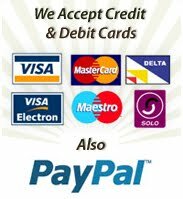 Want to buy from Konga Black Friday Yakata Offer? Click Here or the image above.